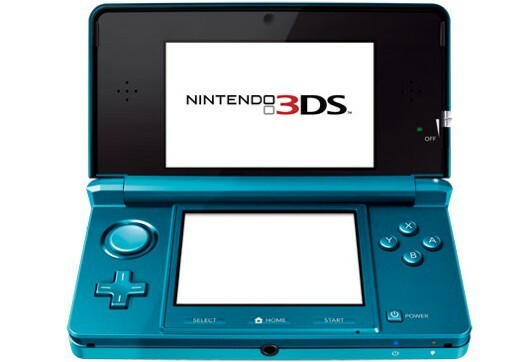 Nintendo was showing off their new 3D handheld system on this year’s E3 event, the Nintendo 3DS. However, they were tight-lipped regarding a release date for the device that seems to have stolen the show. The industry got it’s hands on the Nintendo 3DS for the first time at this year’s E3 and the reaction was quite positive from just about everyone. Nintendo’s 3D handheld provides 3D gaming without the need for traditional 3D glasses. Some of the titles in development for the Nintendo 3DS include a number of big franchises including Metal Gear Solid, Resident Evil, and Kid Icarus. The device also allows you to take pictures using its built-in camera and view them in 3D seconds later. So when can we expect to see it in France?